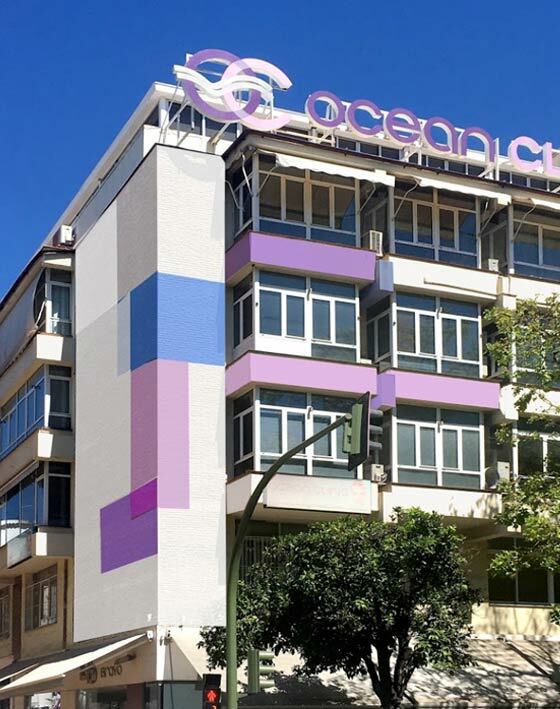 Ocean Clinic is the only Plastic Surgery Clinic in Marbella independent from Hospital facilities. Our premises feature Operating theatres and an overnight patient ward. 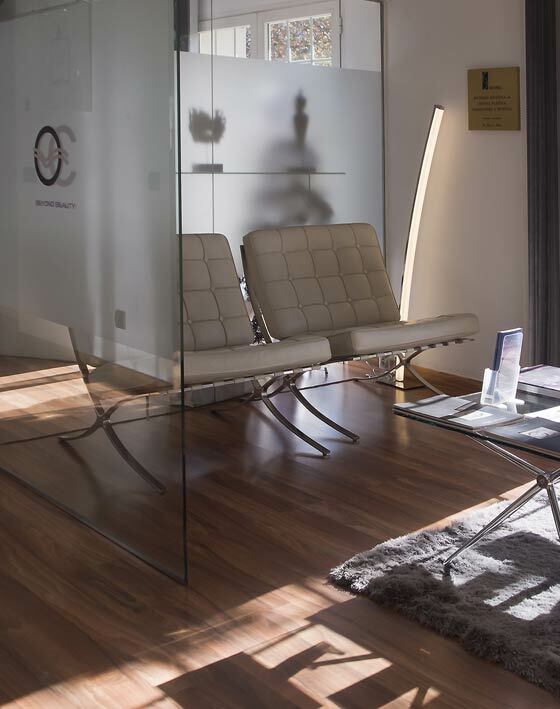 One of the most modern clinics of the Costa del Sol. Spaciously designed over 560 m², the facilities include state-of-the-art operating theatres, a fully equipped medium care recovery unit, various treatment rooms and 5 bedrooms for overnight stay. 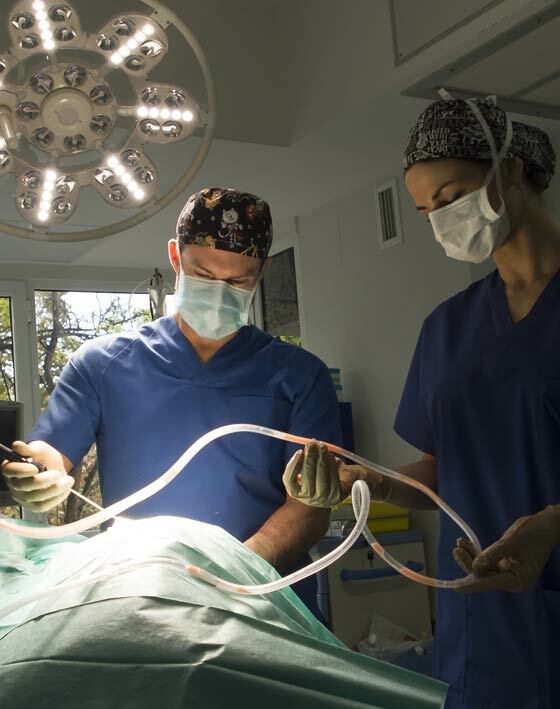 All surgery is carried out in our fully licensed and equipped, state of the art operating theatre. The picturesque old town of Marbella, try some “tapas”, visit a ﬂamenco session or spend some time in the famous beach clubs of Puerto Bánus. 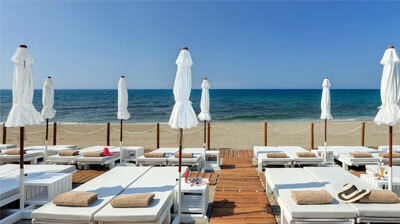 The pristine Mediterranean Sea, the excellent weather and the vibrant nightlife that characterize Marbella. Nearest airport is Malaga (AGP). Transfer from the Malaga Airport to the venue takes app. 45 min by bus or taxi. All mayor car rental companies are available in the airport building for care hire. Malaga is connected to the Spanish High Speed railway system (AVE). An oasis in the city: a beachfront four star hotel in Marbella, situated only 5 minutes walking from the town centre. 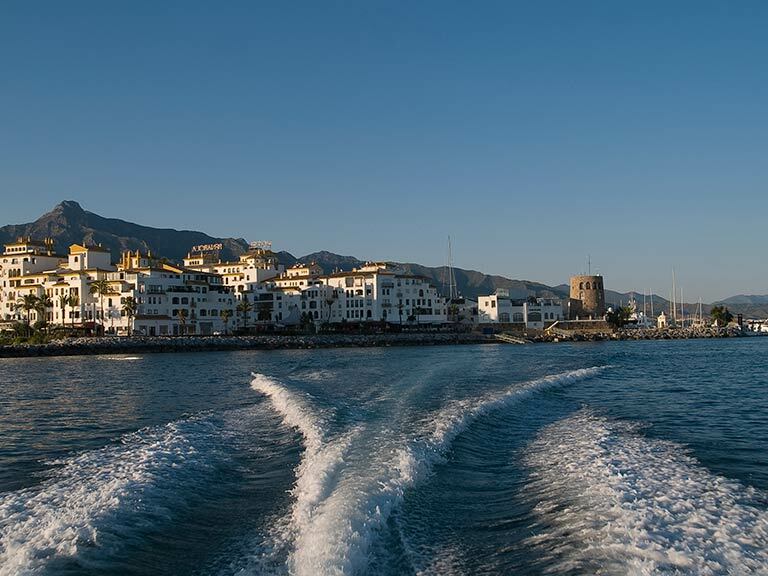 The famous “Plaza de los Naranjos” and the “Puerto Deportivo” of Marbella are just 5 minutes walk from the hotel. This trendy Marbella hotel boasts an enviable location and it is the only one recommended for adults, right on the beach front and just five minutes’ walk from the city’s historical centre. 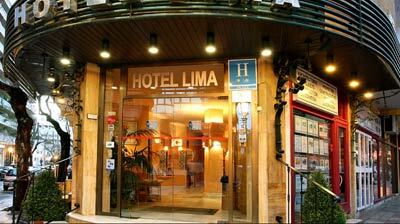 Just 150 metres from both the beach and the old town. The hotel’s location allows you to forget the car and to enjoy just strolling around and exploring everything Marbella has to offer: whether it’s the beach, a spot of culture or the great shopping by day or the restaurants, bars and flamenco by night.